It is with much excitement that we can announce that the public unveiling of Project Binky will be at the 2016 Goodwood Festival of Speed. 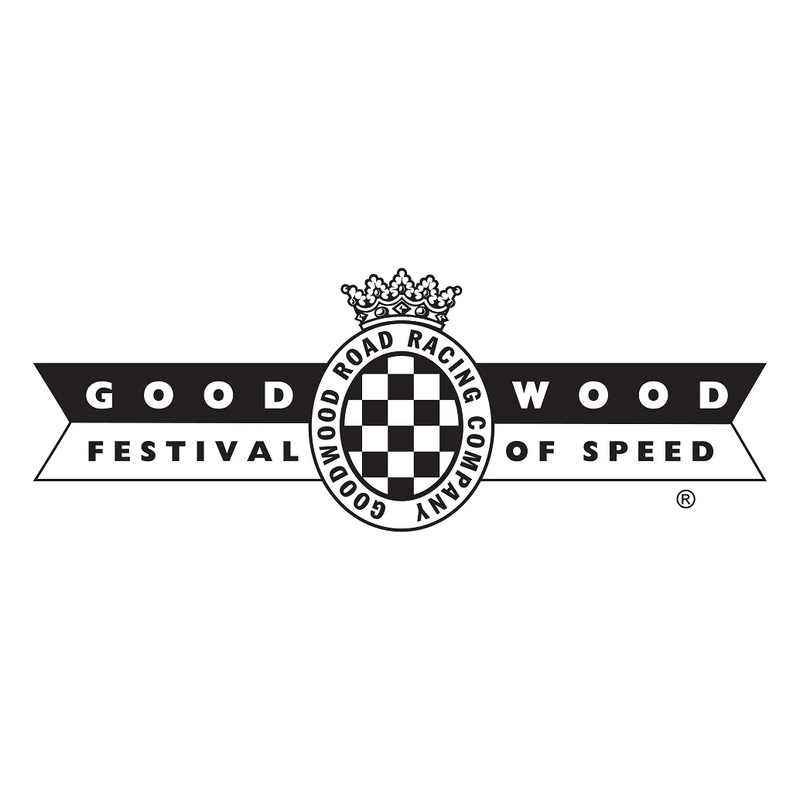 From 23rd to 26th June, we’ll be at the famous Goodwood circuit in West Sussex. 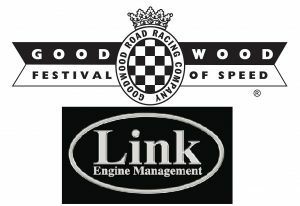 As part of the Link Engine Management stand, we’ll be there showing off the car -whether it’s finished or not – drinking tea and generally hanging out watching some of the world’s greatest vehicles and drivers hooning up a hill. 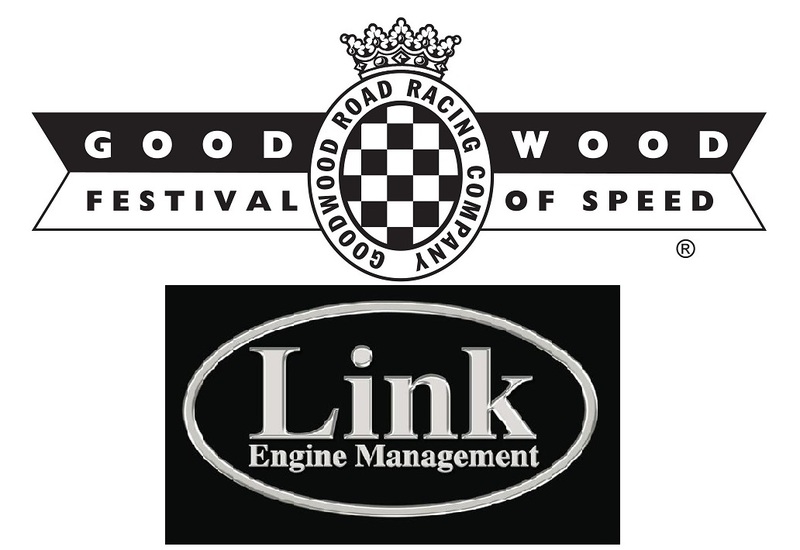 The Link Engine Management stand is no.77 so if you’re going to this amazing event, please come along and say hi. We simply cannot tell you how excited we are about this opportunity and we have to express our deep thanks to all at Link ECU for making this happen, especially to Philip Royds who came up with the idea in the first place.